As years go, 2013 is a huge one for me. It's one that will mark a change in my life like no other. Fatherhood. In July (or August...who knows) I will become a Dad after thirteen years of just my wife and I. So when it came to setting myself some goals in photography this year I went easy on myself. 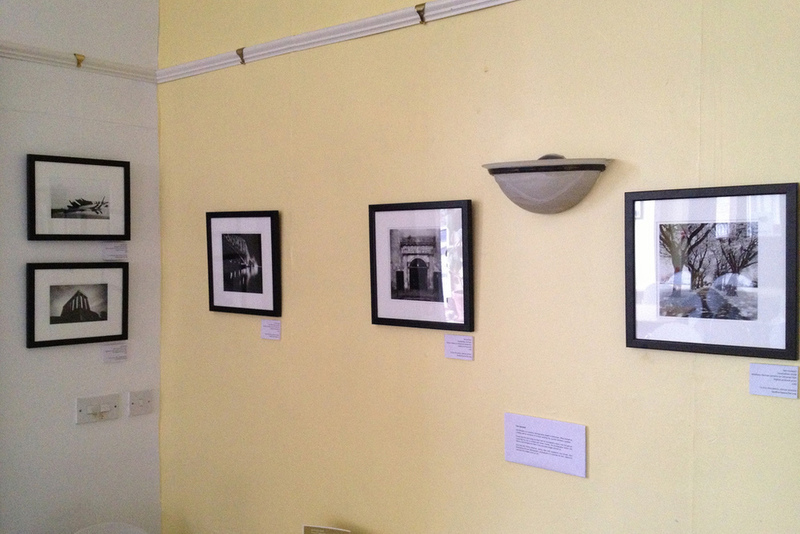 I decided that small exhibitions were the way to go and that is just what I have done. 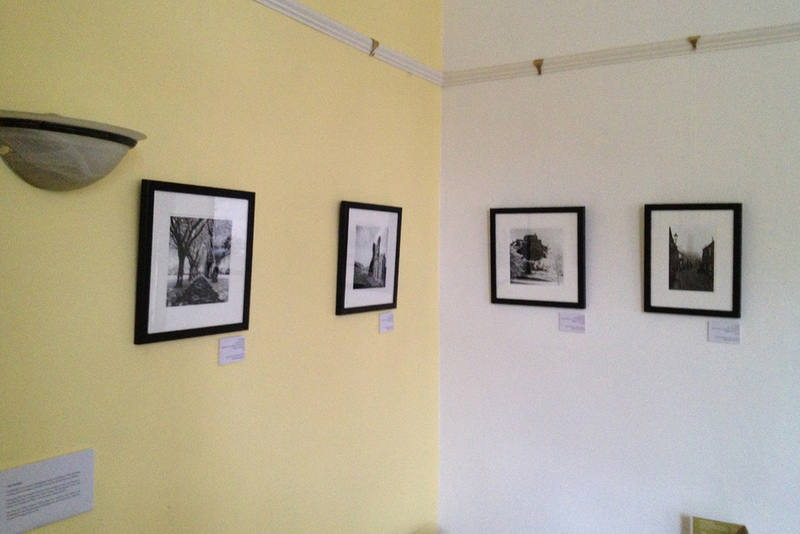 From the 22nd of May 2013, I will have eight prints framed and hanging in The Water Of Leith Café Bistro. I am alongside Rich Dyson, a digital photographer, who has some gorgeous long exposures of Edinburgh at night. Katy Anderson, an artist, who has some really colourful canvases based on fashion. We're there for seven weeks so plenty of time to pop in if you want. The Water of Leith Café Bistro sits on Coburg Street and right next to the Water of Leith. It's a good place to catch your breath if you're walking along the water and they also sell maps of various things to see in the area. The prints I have hanging are from my Edinburgh series and are 7.5x7.5" and 7.5x5" and framed in 12x12" and 12x9" black frames. They're a good size. The 12x12" framed prints are £40 and the 12x9" framed prints are £35. If you're at all interested in purchasing any of these prints then please get in touch with me through the contact page and I can make that happen.